We took a look at the most popular candy from around the world and are excited about what we found! Check out all the sweet treats below. 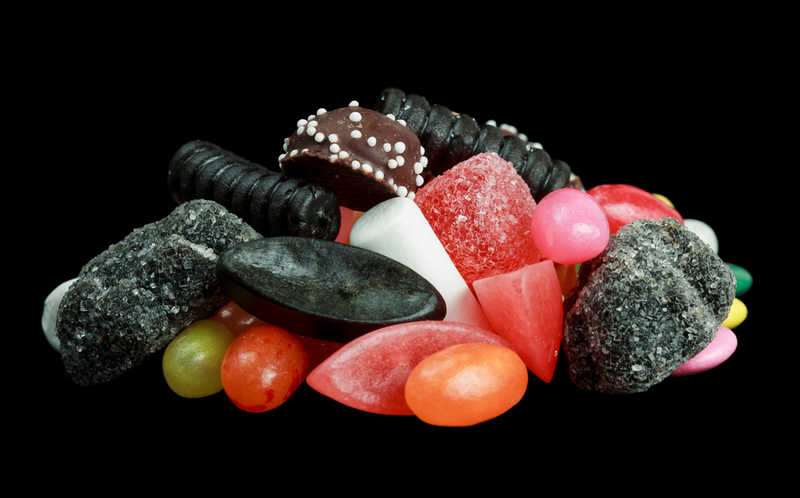 People in Sweden, as well as other Nordic countries, enjoy a type of candy known as Saltlakritsis. It is a black licorice candy that many say tastes salty! 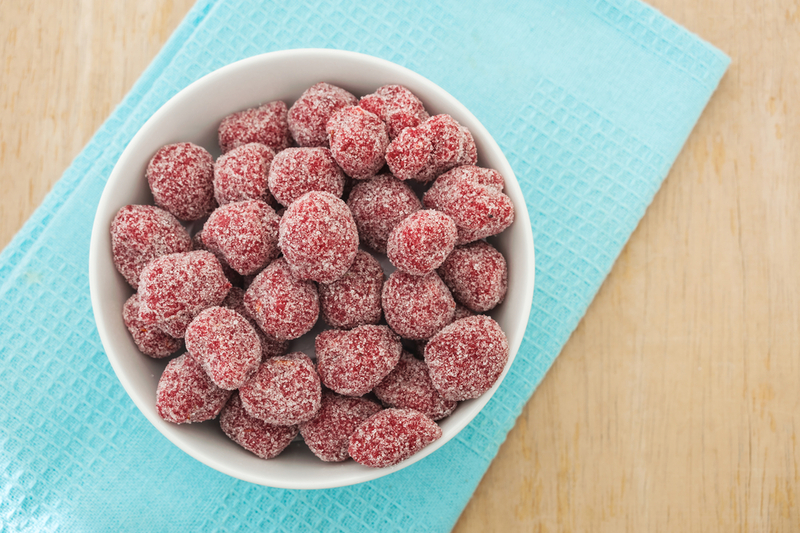 If that doesn’t sound like candy to you, you’re not alone. People either love it or hate it! 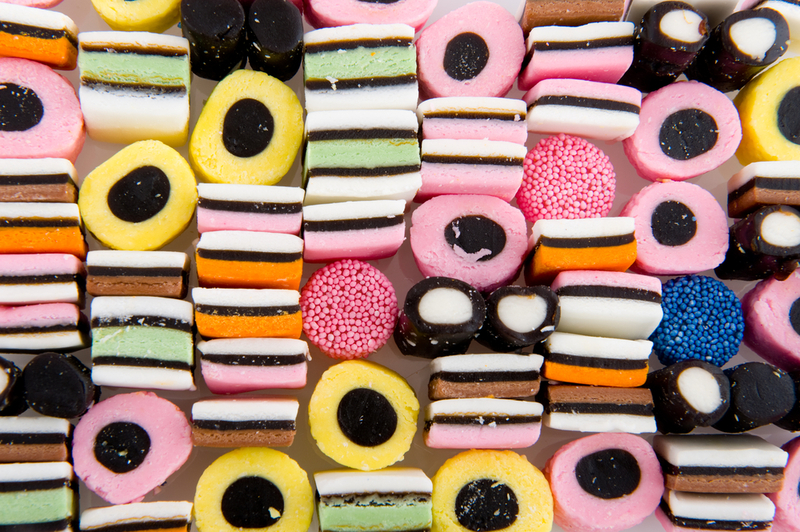 Another country that loves licorice is England, which has its own favorite type called Licorice Allsorts. 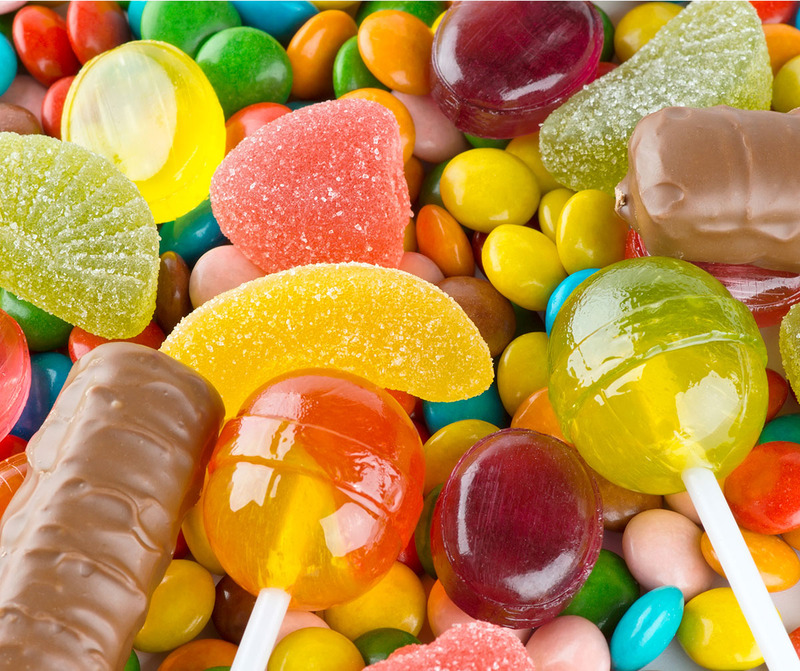 The name comes from the different flavors that are found in each piece of candy. A famous story about this candy is that a sales representative was showing candy to a buyer when he accidentally dropped the tray of various candy samples and they all stuck together! The buyer was amazed by this new creation which later became the popular Licorice Allsorts candy that is sold today. 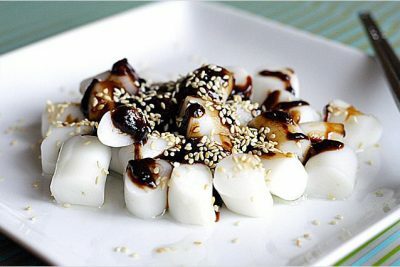 Have you ever tried spicy candy? If not, try Pulparindo! This is a popular candy in Mexico and is made from the pulp of tamarind fruit, as well as sugar, spices and chili peppers. When you walk into a Ukrainian supermarket, one of the first things you’ll notice are the rows upon rows of candy. One of the most common candy companies is Roshen, which produces many delicious varieties of candies: there are the jelly-filled Crazy Bee candies, chocolate bars filled with hazelnuts, raisins and almonds, and many varieties of truffles. 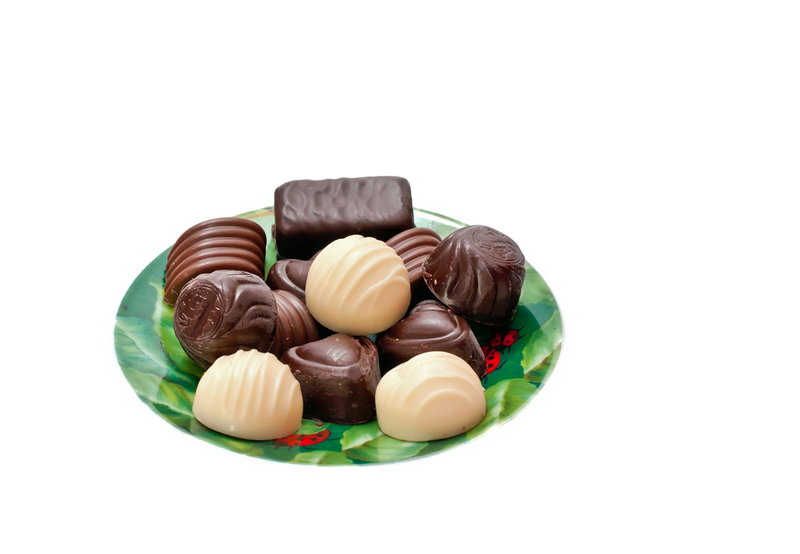 In fact, assorted truffles are very popular to give as a gift! Hungary’s version of the popular M&Ms candy is called francia drazsé. 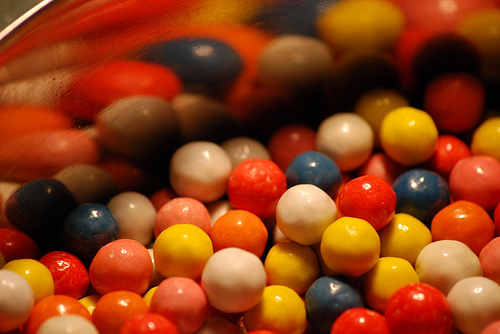 These are small chocolates coated in colorful shells and are believed by many to be the original M&Ms. They also come in coated almond flavor, called duna kavics. Haichū, also known as Hi-Chew, is a very popular type of chewy candy in Japan. Hi-Chew was invented by a man trying to make a chewing gum that could be swallowed. Why? In Japan, taking food out of your mouth is considered rude! What he ended up creating was this famous chewy candy. 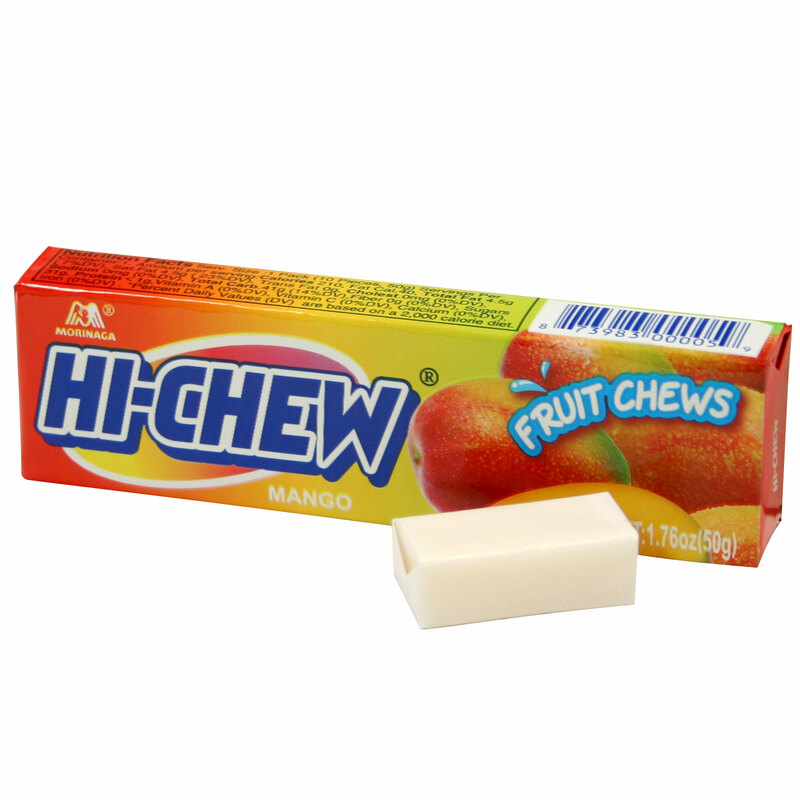 Today there are more than 40 flavors of Hi-Chew, such as banana, cola, strawberry, watermelon and even cheesecake! Hi-Chews can be found in the United States, especially on the coast. You can even find it at Costco. A global glance at food around the world. What are kids eating for lunch in Singapore? I would like to try the Hi Chews!! I love hi-chews! My favorite flavor is grape, but lychee is really good too! Oooh! I would love to try the original version of M&Ms! Of course, I cannot think about candy from around the world without thinking of Lubeck’s amazing marzipan creations. I think it would be really cool to try the original m&m’s! The Hi-chew. Although the violet crumble sounds good too. The M&M ones. Because they are interesting. The spicy candy, HI-Chew, and Violet Crumble seems to be what we like. I found them all very interesting but I think I would like licorice allsorts best!!!!!!!!!!!!!!! I want free japan candy now!! !